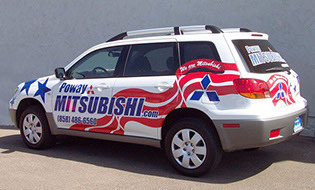 Custom Vehicle and Car graphics fast! 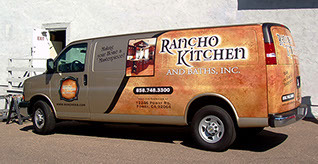 Let your vehicle sell your products and services. Get branded! 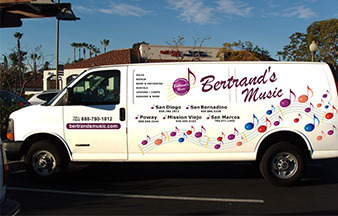 Grafiks Signs has 35 years experience in designing and applying vehicle graphics. No Logo? We can take care of that with our logo design packages. Reasonably priced, save big dollars and still get a professional look.